With just a few months until the christening of the “most luxurious ship ever built”, Regent Seven Seas Cruises has outdone itself by announcing the godmother of the ultra-luxurious Seven Seas Explorer to be none other than Her Serene Highness, Princess Charlene of Monaco – a Zimbabwean born, South African raised Olympic swimmer married to Albert II, the Sovereign Prince of Monaco. H.S.H Princess Charlene of Monaco launched a foundation in 2012 to teach underprivileged children and adults the basics of water safety techniques, and currently serves as the Global Ambassador of Special Olympics. Not only will she grace the occasion with her presence, she will usher Regent’s Seven Seas Explorer into a royal class of her own. To top it off, the most successful classical solo artist of all time, and world-renowned Italian tenor, Andrea Bocelli is scheduled to deliver a thrilling performance befitting this royal occasion. With an outstanding musical career dating back to the early 90s, Andrea Bocelli has entertained the likes of popes, presidents, prime ministers and royal families. So mark your calendar luxury cruisers; July 13, 2016 is set to be one for the books! 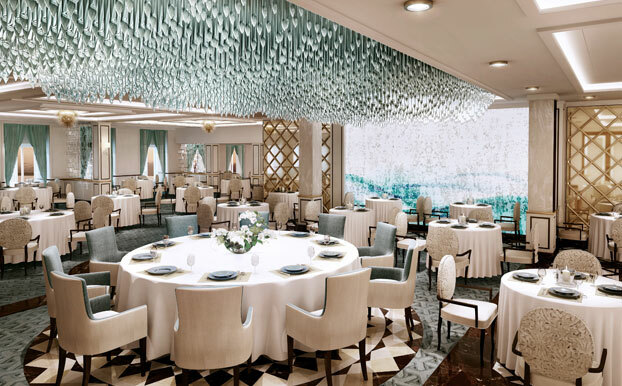 Happening in Monte Carlo, Monaco, the christening ceremony of Regent’s Seven Seas Explorer will highlight the incredibly high standard of opulence built into this luxury-class ship. 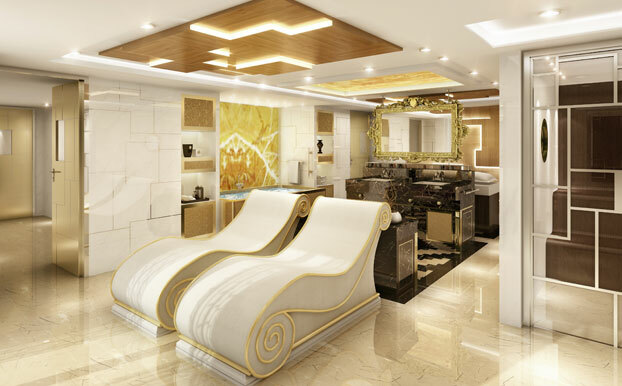 With a 750-guest capacity, the first in-suite spa retreat ever designed for a cruise ship, delectable gourmet dining, and a 3,875 square foot luxury suite furnished with the finest things money can buy, there is more to experience than mere words can describe. 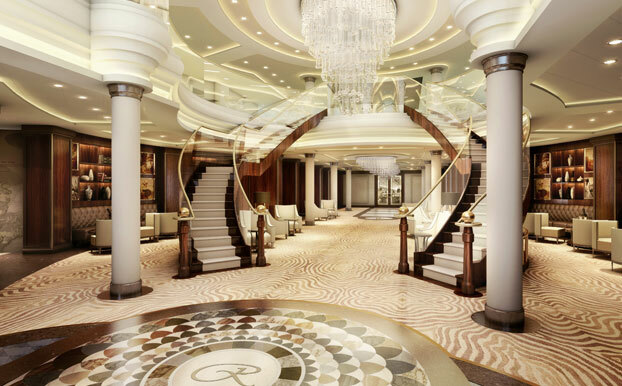 Seven Seas Explorer’s maiden voyage is slated for July 20, 2016 and her inaugural season in Europe will set the tone for modern luxury cruising. 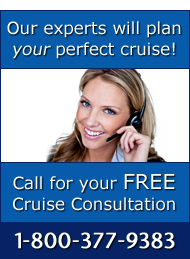 Give us a call today to book your most spectacular luxury cruise vacation yet. This will be one for the ages! We appreciate that are you’re a frequent cruiser with The Cruise Web. The demand for SEVEN SEAS EXPLORER is very high, and at this time Regent Seven Seas is not offering single traveler specials for this particular ship. However, we have other sailings for Regent where single guests pay a reduced single supplement fares. Give us a call at 1-800-377-9383 to discuss your options.